Just a few words about this grain. Finger Millet or Ragi as it is commonly known in Tamil, is a cereal which grows well in arid regions. 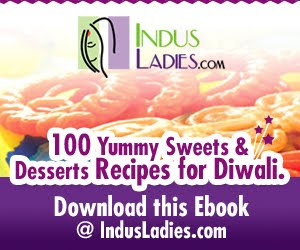 It is the holy food of "Goddess Kali" otherwise known as "Amman" in Tamil. In native Tamil Nadu, this porridge is distributed to the poor in Amman temples during auspicious days. This was first cultivated in Ethiopia around 3000BC and introduced in India around 1000BC. It needs very less water to grow and once harvested it keeps well for a long time and it is seldom attacked by insects - a true blessing for the rural community. Even though it is poor man's food it is rich in nutrients. It is extremely rich in calcium, contains iron and other mineral in trace amounts. It contains the essential amino acid "Methionine", which is often low in the diets of the poor and the upper middle class who live on starchy staples such as cassava, plantain, polished rice and maize meal. Methionine is the major supplier of "Sulfur" to our body necessary for the normal functioning of all our organs. In Europe methionine is used in treating depression, inflammation, liver diseases, and certain muscle pains. It has antioxidant properties and essential for healthy skin, nails and flexible joints. 1.Ideal for infants [right from 2 months of age] and growing children. 4.Beauty conscious people [anti-oxidant properties, for healthy nails and skin and prevent premature ageing]. 5.Pregnant and lactating mothers as it prevents "Iron Deficiency Anaemia"
For more info on methionine please visit: here and here . Ragi koozh is nothing but "plain simple porridge". It is very easy to prepare and makes a wholesome meal. My gran used to sprout ragi grains, dry it in the sun, powder the dried sprouts and store the flour in air tight containers. I made this porridge with store brought ragi flour which served the purpose. Ragi flour : 4-5 tbsp. In a pan mix the ragi flour with water and salt. Keep the pan on medium flame and stir continuously until the mix starts to bubble. Reduce the flame to low and keep stirring. The mix will thicken and turn dark brown in colour. After 5 mins a wonderful aroma emanates. That is the indication that the porridge is done. Sour buttermilk : 100 ml. Fresh coconut scrapings: 1 tbsp [optional]. Mix the porridge with the sour buttermilk, coconut scrapings and salt. Fry the mor millagaai in a teaspoon of oil. 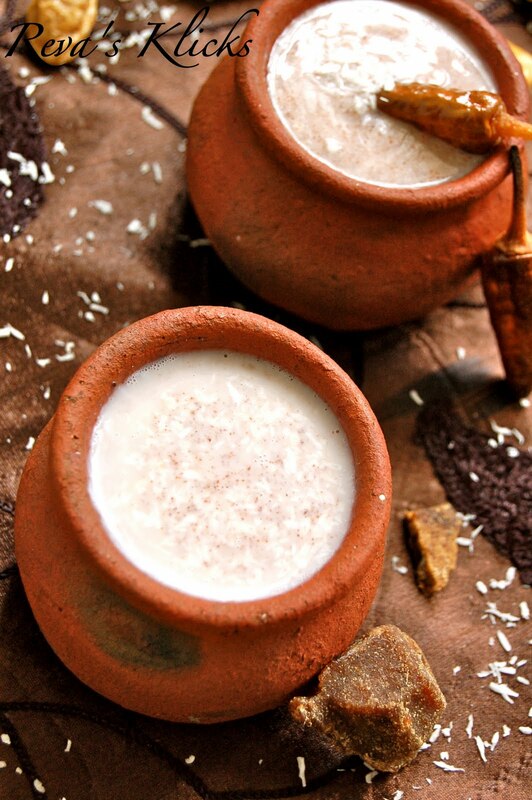 Have a bite of the chilli, take a sip of the porridge and enjoy..
Cooked ragi koozh/porridge: 1 cup. Mix the porridge with the milk, powdered karupatti, cardamom powder and coconut scrapings. Enjoy every sip. Note : Karupatti gives a completely different flavour to the porridge. It can be substituted with normal sugar and coconut milk for milk. Sending this to "WWC- Ragi for Breakfast", an event by Sanjeetha , guest hosted by Kalyani of "Its not Madrasi". 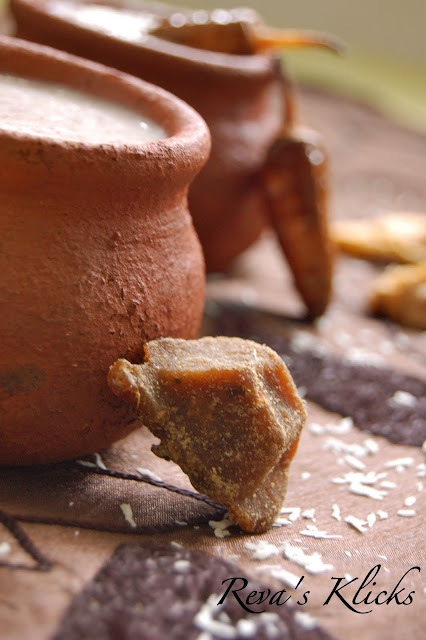 A very informative and enthusiastic post Reva..Loved all the clicks.It was new to me regarding the use of ragi in Amman Temples..I love the distinct taste of ragi in all forms. very healthy drink ...perfect for summer!! !nice click n pot looks cute! Love the recipe! Superb clicks!!! This is just classic, nothing can beat this healthy and energetic porridge. Very informative post. very earthy. Love the clicks and the write up. 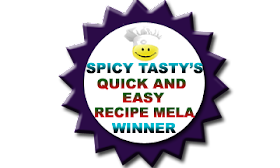 Healthy recipe and loved the clicks!! Healthy breakfast,wonderful recipe...perfect for this climate. Ragi's health benefits are numerous..just love it. The koozh looks wonderful...beautiful presentation in mud pots. Healthy and delicious porridge,beautiful clicks. Delicious and healthy breakfast, a staple in my home. Simply love your clicks. Very authentic recipe, healthy too. lovely clicks,Reva !! healthy porridge too..Thanx for sharing the info on ragi! Wow, I love that little pot you used for porridge! So beautiful! I would love to try it. Super healthy and nutritious porridge,lovely presentation..Super cooler dish..
To be honest, I have never tried this grain yet but after reading your post I think I am surely going to get some ragi from indian store on the weekend...the dish looks so healthy and yummy..thanks! Wonderful post..classic and healthy breakfast..lovely clicks. not a big fan of ragi! but those chillies you displayed there .. aren't those the spicy crunchy chilly.. i think i used to eat those in Andra meal. I am missing those chillies now !! wonderful clicks dear !! very healthy and super ragi drink !! I always preferred this to kali like your version.Stunning clicks. Great info on ragi, would check out more about it..and as usual very colorful & happy shots!! Btw did u check ur mail? Healhty and yummy ragi dish..Loved those cute serving pots.. I totally forgot about Ragi once my son has outgrown the infancy label.. I m totally bowled over by your lovely clicks.. You have put up ur space sooo nicely !! Lovely picture! I absolutely love the way you have presented the porridge in earthen pots. Simply amazing. That looks like a very classic n authentic dish! The pots are making the presentation so ethnic n rustic ~ truly gorgeous! Lovely pic...loved the recipe v healthy and nutricious! I really love millet and this looks delicious! reva ur clicks are such a killer- ragi koozh in the cute little mankudam is soooooooooooo nice ! 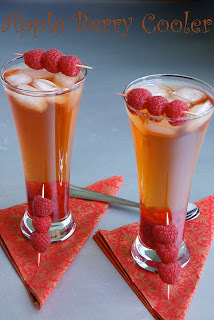 Excellent clicks, lovely and healthy recipe. First time her and loved you blog Reva!!! I never knew this is called koozh , i thought it is called kanji . I like this porridge in savory form and my daughter used to like the sweet form of it. Very well written! Love the earthy pictures! Healthy and delicious porridge! Nice write up.. I am not familiar with ragi, so thank you for telling me about it. And the dish looks very good. 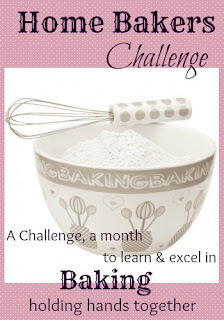 Your post is making me want to try this ragi asap! I am going to check it out at the Indian market near my house. Lovely post Reva. Very informative. Never tried raagi in the porridge form. My MIL makes roti's with raagi sometimes.